Munich, 1st April 2019. 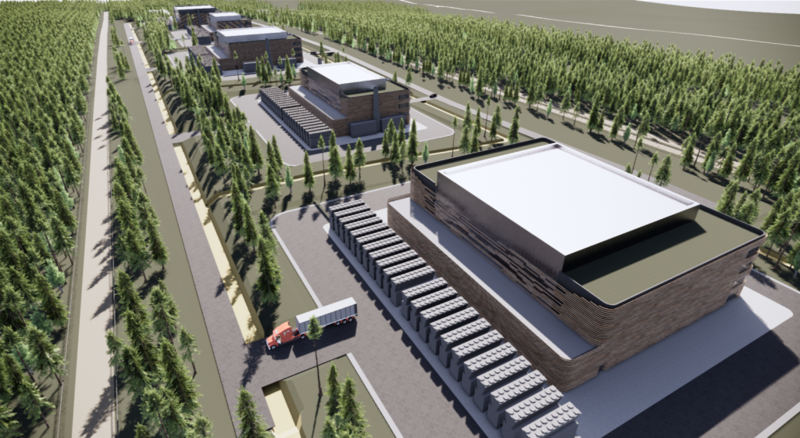 NDC Data Centers GmbH has decided to build one of Sweden’s largest data center parks, powered by 100% renewable energy, in Finnfors outside of Skellefteå (Northern Sweden). Digitalization, exponential tech, artificial intelligence and – very soon – autonomous driving are continuously pushing the demand for data center capacities. In the “Clicking Clean” report published in 2017, Greenpeace claims that “the energy footprint of the IT sector is already estimated to consume approximately 7% of global electricity” with data centers playing a key role. At a time when data centers are exponentially requiring more resources and taking up more and more space and energy, NDC’s ultra-energy-efficient design and technology provide a significant contribution to the market and the environment. However, nowadays’ challenge is not only to optimize the data center efficiency reducing the amount of energy required; but to migrate from fossil fuel to green and renewable energy supply in time to avoid disastrous effects on climate. On this matter, Sweden set an ambitious goal and already achieved outstanding results with more than half of the energy coming from renewable energy sources – making Sweden the #1 ranking country in renewable energy consumption in the European Union (source: Eurostat). In 2016, solar and wind power became cheaper than fossil fuel. The attractiveness of Sweden also depends on the political, social, digital, and geographical security and stability. For all the above reasons, NDC established a joint venture with Skellefteå Kraft, a leading Swedish energy provider. Through the collaboration, NDC can combine its expertise in technology and the data center industry with Skellefteå Kraft’s knowledge and access to renewable energy. In collaboration with Skellefteå Kraft, NDC is planning a gradual expansion of this data center park, with the goal of reaching a capacity of 120 MW. The data center park will be highly efficient and sustainable and will combine high energy consumption with low carbon emissions. The site is supplied by electricity from 100% renewable sources, such as wind and hydro power. 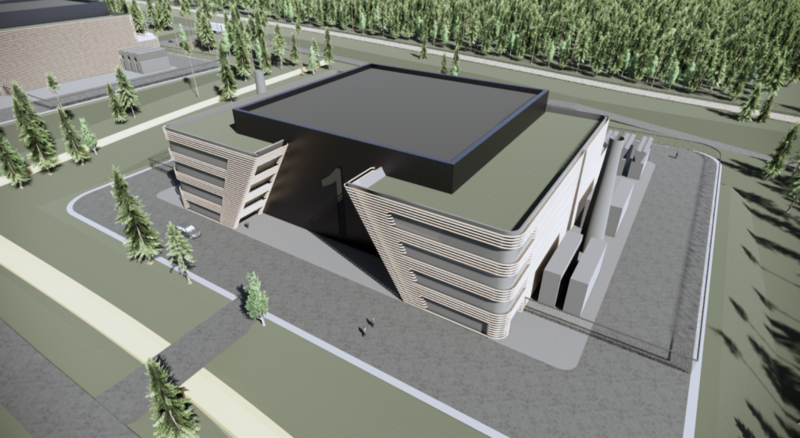 The establishment of the first data center in Finnfors is scheduled to begin in 2019.